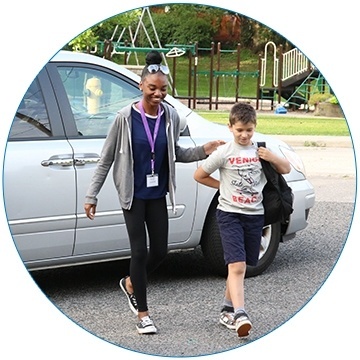 My Safe Life is a personal safety program designed for children 7 – 9 years. Traditional gaming, digital media, video, role play and repetition are used to educate and engage children in a fun and interactive manner. Children learn life skills that empower them to make safe, caring and respectful decisions in their everyday lives both online and offline that emphasize a child’s right to be safe and to get help. Empower children with the confidence and skills to recognize when things affecting their personal safety are just not right! All participants receive the My Safe Life manual and a wallet-sized certificate of attendance at the end of the program.